Due to legal woes and wild spending, Michael Jackson was nearly a half-billion dollars in debt when he died two years ago at age 50 from an overdose of Propofol, a powerful sedative. But The Gloved One's estate is now thriving, notes Correspondent Priya David-Clemens. E! 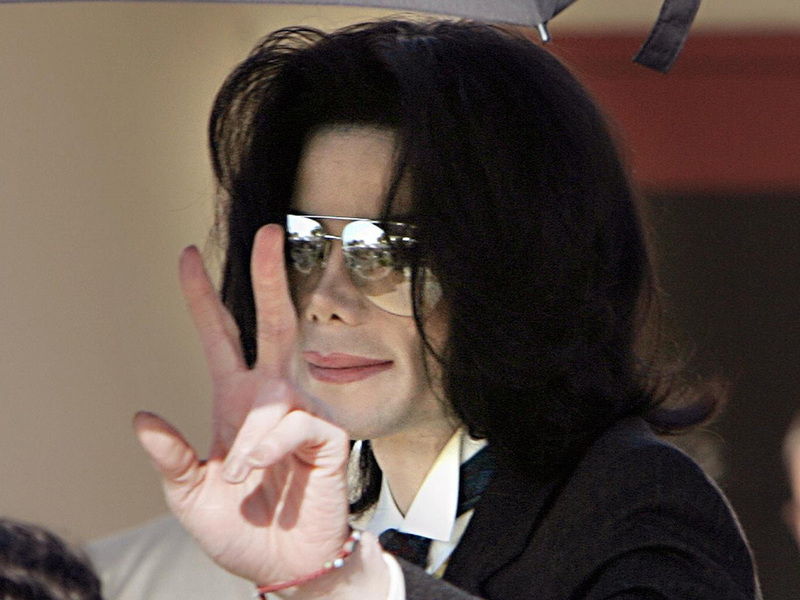 Chief News Correspondent Ken Baker says, "Most experts say the Michael Jackson estate could earn in the range of a billion dollars over the course of the next several decades." This weekend, David-Clemens says, the iconic jacket from "Thriller" goes up for auction. It could fetch as much as $400 thousand. And last year, an album of previously unreleased music, "Michael," sold 3 million copies worldwide, a testament to the singer's global appeal. "I still think it's a quality figure," reflects Billboard magazine's Gail Mitchell, "and a quality statement as to his enduring popularity and legacy." And it's that music that is winning the day when people think of the late King of Pop, experts say, not memories of his personal issues. When Jackson died, points out "Early Show on Saturday Morning" co-anchor Russ Mitchell, "nine of the top ten downloaded songs were (his) right after his death." "There was that explosion of all the interest and all the love that was allowed to come out after his passing," music journalist Alan Light agreed. "It was nine of the top ten iTunes downloads and the entire top of the album chart in the aftermath. There was all of this attention in sales. "It certainly didn't sustain to that level for two years since. But I don't think there's any question, you hear a lot more Michael Jackson songs on the radio now than you did in the months before he passed. "I think it's clear that now the catalog is again part of the musical landscape in a way that, for the 10 or 12 years before his passing, it really hadn't been." Will there be more releases or previously unreleased Jackson music? The "Michael" album, Oxman replied, "I would say was OK. I don't think it was mind-blowing, A-list, top-of-the-line Michael material, but it certainly wasn't embarrassing and unfinished stuff. If that's the strongest of what's out there, I don't know that we're gonna see dozens and dozens of releases. But there's no question there's a lot of work in the vaults and people are putting in time, trying to figure out what the right thing to do with that is." "I think," Oxman added later, "there was so much we didn't know about Michael during his life and so much that we still don't know and may never know. But I think that the tragedy of his death allowed people to focus on his musical achievements, his achievements as an entertainer and, in the end, that's what survives. And if there's good part to this story, it's that that's what people can focus on moving forward."